Tracking Instagram comments (let alone just seeing all comments on Instagram) isn't always so easy to do on the app—especially if you get loads of them. Luckily, there are at least a few tools to help you out with that (both free and paid). If you're looking for a low-cost or no-cost way to track your Instagram comments, consider giving the web version of Instagram a try. If all you really need is a computer keyboard to type comment replies faster, this might be your best option. The big downside, however, is that Instagram.com hasn't quite caught up with the app in terms of its comment reply or comment deletion features. At the very least, you can hover your cursor over any comment and click the heart icon that appears beside it to like it or reply manually by typing the username into the comment field. You can click the Like button on any comment. There's no reply function on the web version. There's no way to delete comments on the web version. When you sign up for a free HootSuite account, you should see a button labeled Add a Social Network near the top of your dashboard. Clicking that will allow you to connect your Instagram to HootSuite. Once you've added a new My Posts Instagram stream to your dashboard, you'll then see a stream of your posts just as you would on your own Instagram profile, along with the comments beneath them shown in reverse order (most recent at the top and oldest at the bottom). You can click the speech bubble icon directly beneath the post to see all comments. Unfortunately, like Instagram's web version, HootSuite doesn't have the built-in reply button for commenters that the Instagram app has—nor does it all you to delete comments from HootSuite, which is a bit of a bummer for those who want to seriously manage and moderate comments rather than just view them. 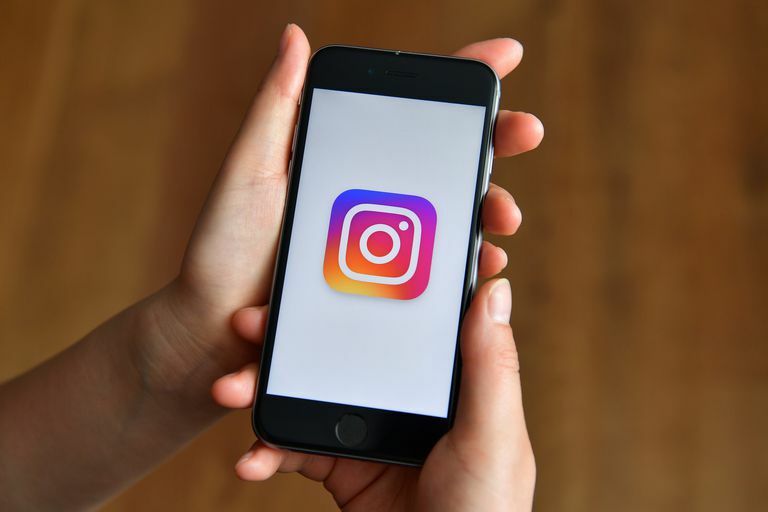 Iconosquare (formerly Statigram) is the leading analytics and marketing tool for Instagram, which connects directly to your account so you can manage comments, find out which photos have performed the best, see how many followers you lost and so much more. You can manage your entire Instagram experience from this platform in ways that no other platform does. Iconosquare is free to sign up to get access to some basic features and a 14-day trial of the premium features, including the comment management feature. In addition to all the other Instagram analytics and management features, it offers advanced comment tracking and moderation where you can see your newest comments, mark them as read, reply to them individually and delete ones. Iconosquare's comment tracker is great for Instagram accounts that see a high level of interaction and when a user needs a clean, simple layout (ideally on a desktop computer) to properly manage comments. At just about $30 a month, it's affordable for most influencers, brands or businesses. If you take social media marketing very seriously and have other social networks you'd like to manage in addition to Instagram, SproutSocial may be a more appropriate option than Iconosqaure. As one of the top social media management tools out there, SproutSocial has a very extensive offering of features and you can also use it to manage Facebook, Twitter, LinkedIn, and Google+. For a trial period of 30 days, you can check out SproutSocial for its super simple and functional engagement feature, which puts all your Instagram comments in one place. Its unique Smart Inbox feature is what makes this option stand out as one of the leading social media management tools currently available. Sprout Social is the platform you want to go with for total social media management and access to all the best tools and features. At $99 minimum after the trial period ends, this is clearly the one you'll want to go with if you're running the Instagram account of a large brand or company.